Today I have a small freebie for you guys! 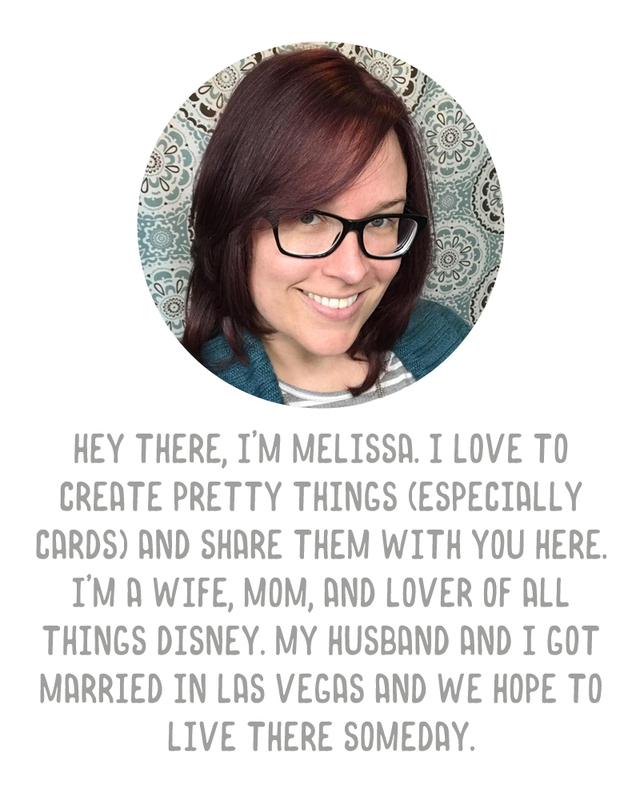 We're preparing for another Disney trip and I had an idea for a simple journaling card to use in pocket scrapbooking/Project Life albums. I thought you could use just one of the cards or maybe print one for each park. Hope you like! This little freebie file comes with the card in five colors, along with a printable PDF. You can use the JPG files in your digital layouts if you like, or you should be able to bring the JPG into Photoshop/Elements and recolor the edging or the Mickey head if you prefer a different color.